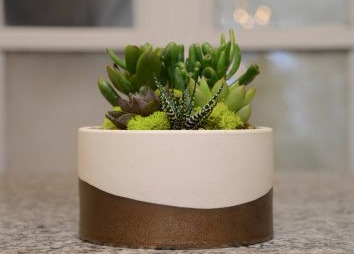 Learn about the easy to care for plants in the succulent family. 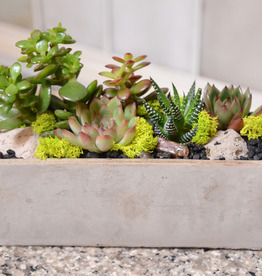 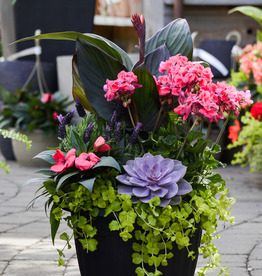 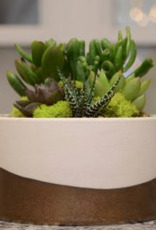 Check out our unique succulent planters at the store and get inspired to create your own. 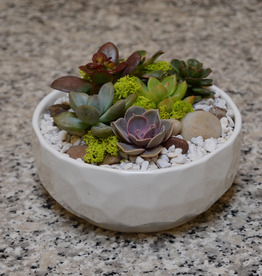 In this workshop we will be planting in a round cream and gold bowl. 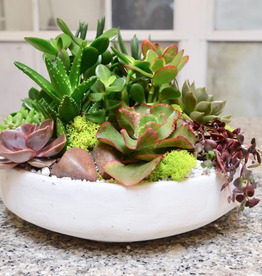 Workshop fee: $45 / person.